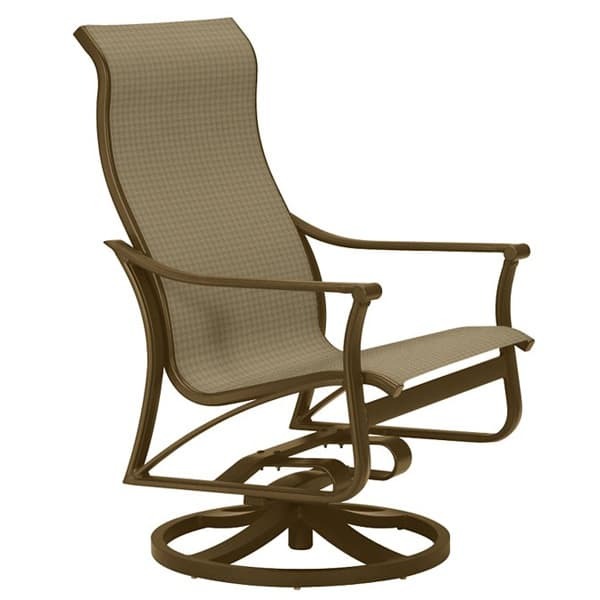 Tropitone Patio Furniture - Made to Last - Designed to Impress! 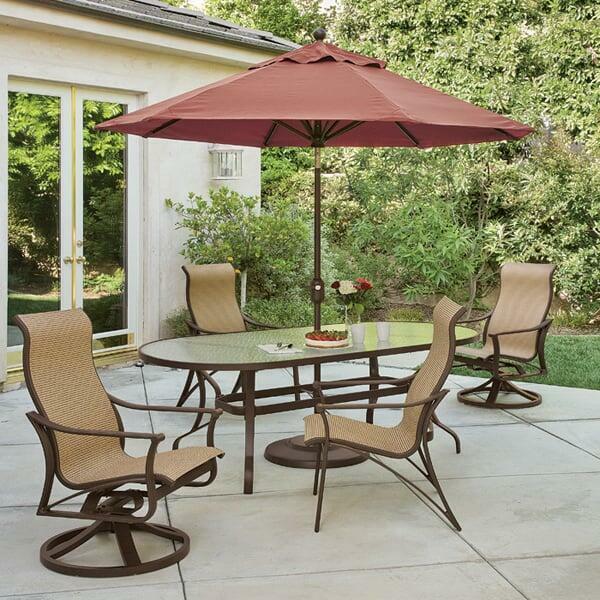 Add a touch of elegance and class to your outdoor dining or living area with the Corsica Collection from Tropitone. 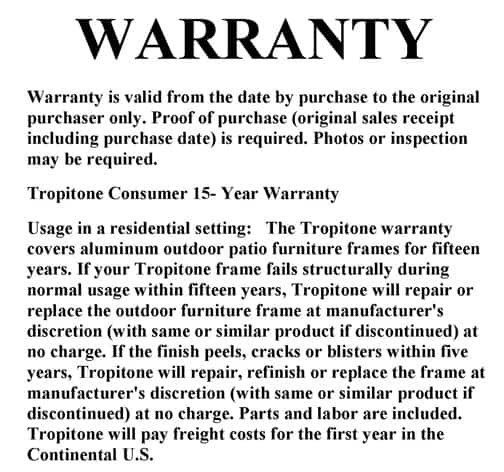 Tropitone furniture is made to commercial standards with upscale designs. 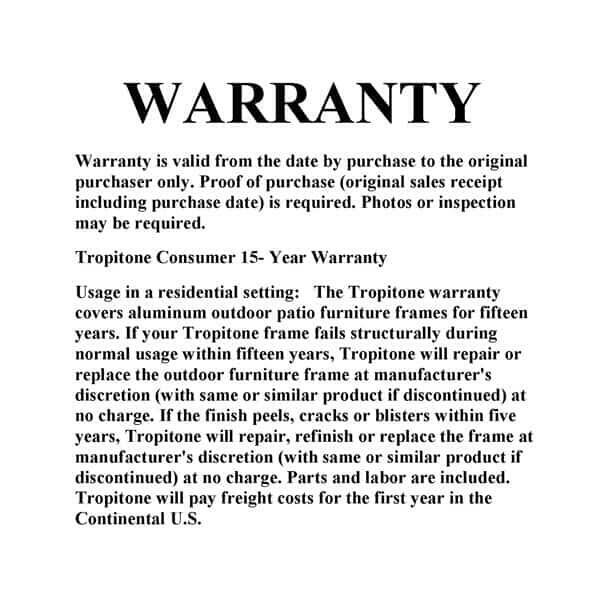 From the heavy duty maintenance free slings to the revolutionary powder coated frames, nobody does it quite like Tropitone. 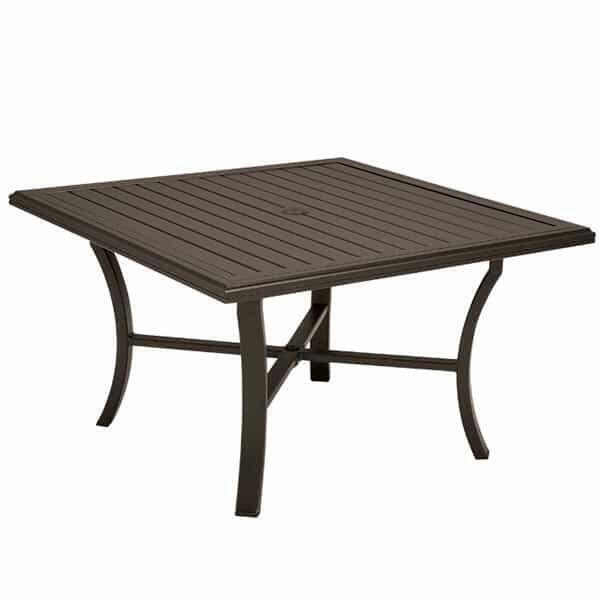 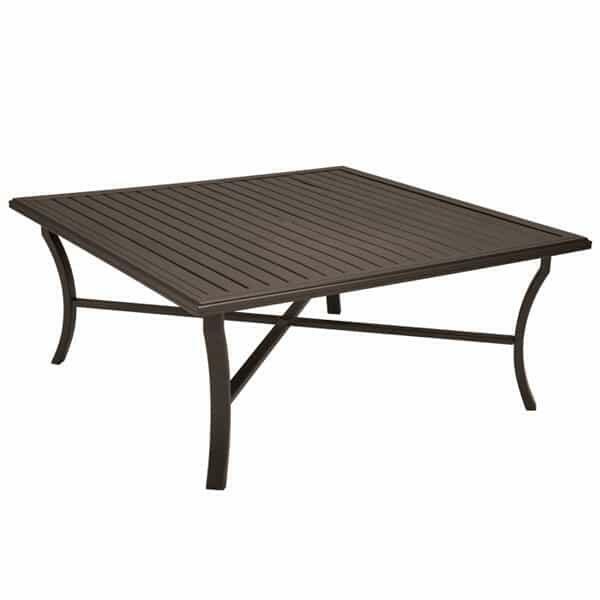 If you are searching for a patio set that will last a lifetime and that you will look forward to using day in and day out, then look no further than Tropitone Outdoor Furniture. 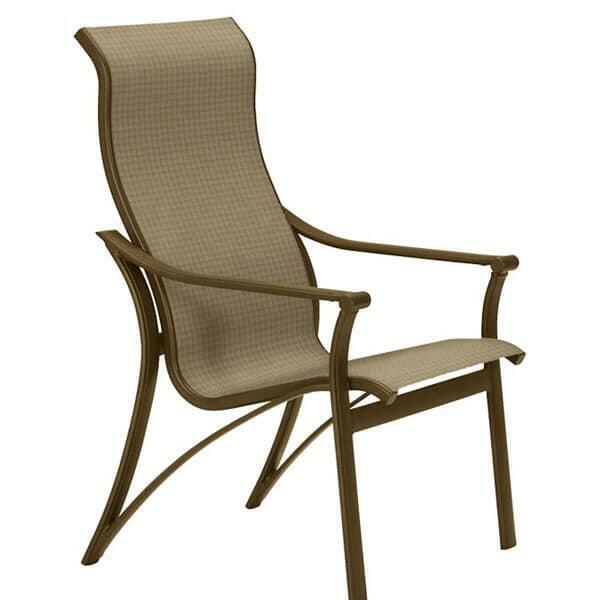 W 25" x D 27.5" x H 42.5" LBS 22 SEAT HEIGHT 17"
W 25" x D 28" x H 42.5" LBS 32 SEAT HEIGHT 17.5"